The NES Classic Edition may be proving incredibly successful for Nintendo, selling almost 200,000 units in under a month, but limiting it to just 30 pre-installed games was a disappointment. And with no cartridge slot or WiFi protocol to download them, there won’t be any new titles officially released for the retro console. Last month, however, ingenious hackers came up with a solution to the problem, and were able to add more games using a USB cable. Now, another hack lets owners play games from other retro consoles on their NES Classic Editions. Hacker Madmonkey created a compile for RetroArch, an open source frontend for the Libreto API, which allows users to install SNES, Sega Genesis, Game Boy, and Game Boy Advance titles on the NES Classic. You can read the full instructions on how to run the program here, but remember that it will void your warranty, and even the smallest misstep could result in the console being bricked. Additionally, not every emulated game is likely to work. There’s also the possible legal ramifications of the process to consider. 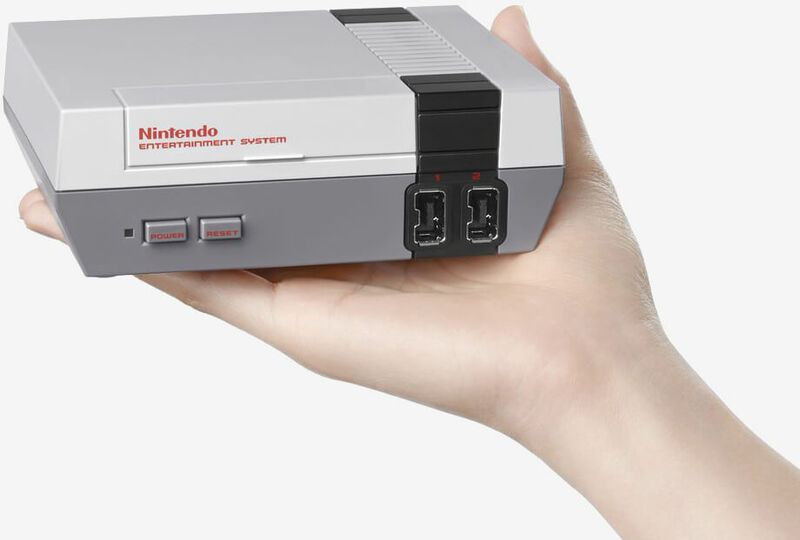 Nintendo has yet to release a statement regarding its stance on adding new games to the NES Classic Edition, but you can expect one to arrive soon enough. Really, though, Nintendo must have expected that someone would come up with a hack to add more games and emulate other consoles. Perhaps if it had included an official way of buying extra titles for the NES Classic Edition, people would have been slightly less inclined to turn to legally dubious methods. Check out soulctcher’s YouTube video below to see RetroArch running on the NES Classic Edition.